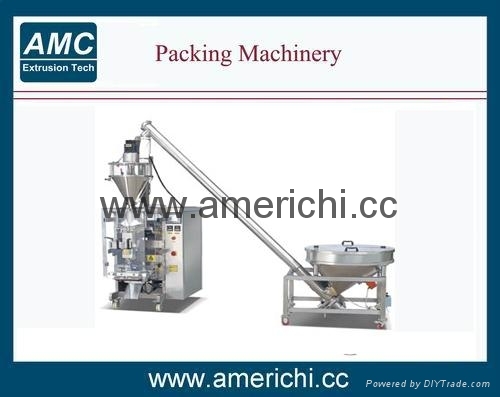 It completes measuring,bagging,filling automatically.Auger filler drove by servo motor to measure and fill materials. 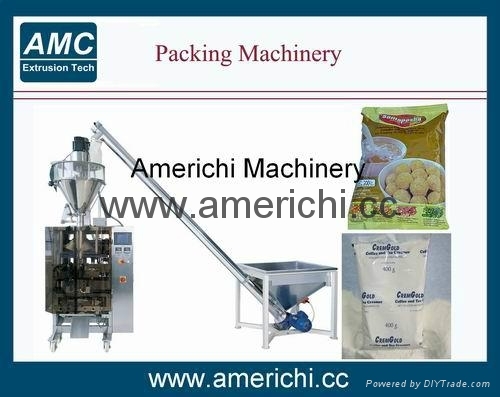 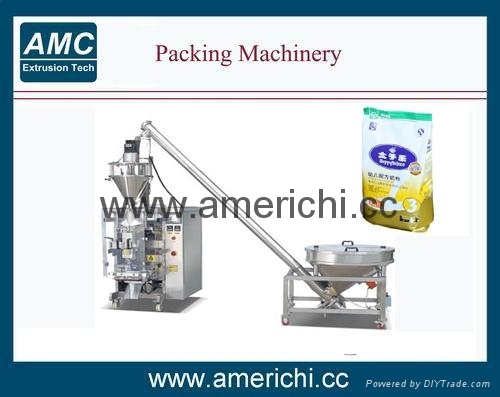 Suitable to package free-flowing or poor-flowing powder. 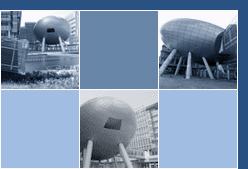 Stainless steel 304 contact parts.